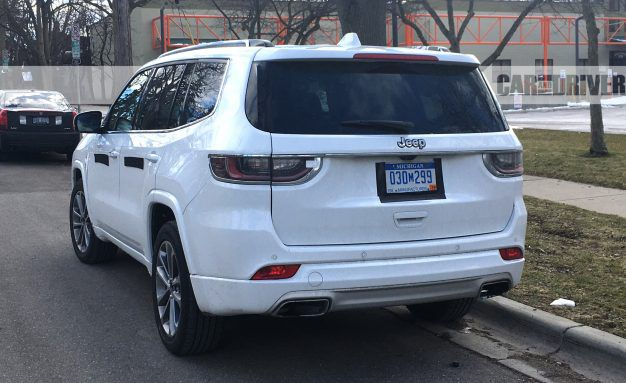 So it looks like an undisguised Grand Commander was spotted in Michigan, and I just wanted to share some of the pictures. I have to say that I'm pretty unimpressed with what I'm seeing with this new model, as it really just looks like an oversized compass. 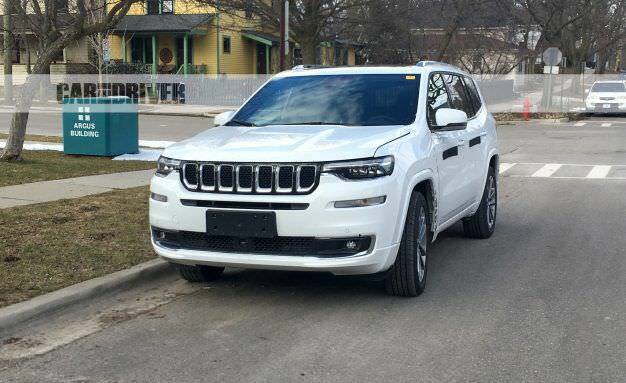 I hope that Jeep utilizes a little more originality with the upcoming Wagoneer. The Grand Commander just looks like a large SUV whereas I'm expecting a different side profile when it comes to wagons. Just more space behind the C-pillar for that expended cargo look. Maybe the front facia won't look anything like the Commander either.